The app-based agency is here. What are you doing to keep your agency relevant in this age of instant information, instant quotes, instant policies, and instant service? 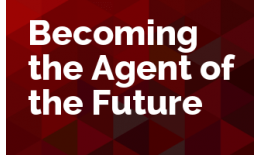 Join us as we dive into the technology changes that are driving the market forward and what you can do to stay on the front end of the changes. 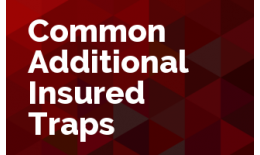 What is the minimum mod and how can you help employers get closer to it? 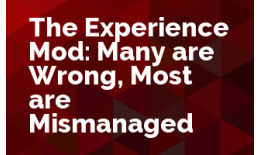 How can you more effectively manage your clients experience mod so that it is as low as it can be every year? Participants will also learn about simple red flags to look for on their experience mod that may indicate an error has been made. 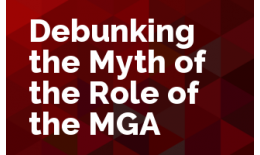 For years we have heard comments from retail producers that working with MGA’s can be painful, agonizing, they ask too many questions, or they’re taking too much of the commissions on the placement.